Fitzgerald USA, signed a multi-year agreement to become the entitlement sponsor for the NHRA Thunder Valley Nationals it was announced Wednesday March 21,2018 at an event held by Bristol Dragway at Bass Pro Shop in Bristol, TN. The 18th annual Fitzgerald USA NHRA Thunder Valley Nationals, round 11 of the NHRA Mello Yello Drag Racing Series, is set for Father’s Day weekend, June 15-17, 2018. The race will be televised on Fox Sports 1. "Fitzgerald USA is a great American company, a leader in the trucking industry and simply the perfect fit to become the entitlement sponsor for the NHRA Thunder Valley Nationals," said Jerry Caldwell, executive vice president and general manager for Bristol Motor Speedway and Dragway. "We have been fortunate to partner with the Fitzgerald family for many years and have worked with them on different events at both the Speedway and Dragway and we are certain with their support behind our NHRA national event it will be a win-win for all involved." We love motorsports, sponsoring this race is just one way we can give back to the racing community. 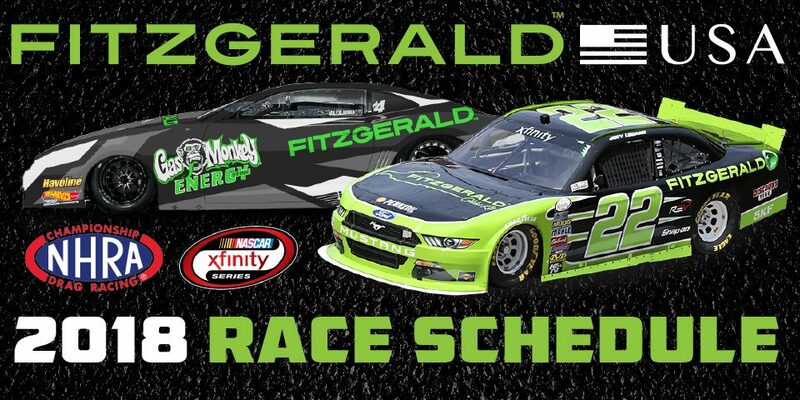 The Bristol Dragway event sponsorship increases Fitzgerald USA’s involvement with Bristol Motor Speedway & Dragway, as the company also sponsors the Fitzgerald Glider Kits 300 NASCAR XFINITY Series race each April held in conjunction with the Food City 500 weekend. 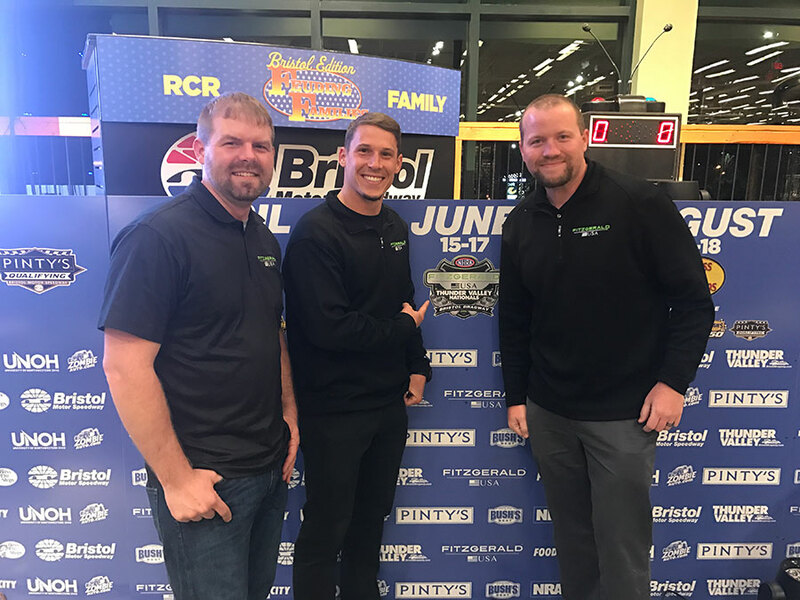 The Crossville, Tenn.-based company also presents its popular Fitzgerald Peterbuilt Truck Show at Bristol Dragway in early May. The event puts the spotlight on some of the most beautiful big rigs “semi-trucks” in the country. Following this announcement Fitzgerald USA released that they will also be sponsoring Alex Laughlin in his ProStock Camaro for an additional 10 races this season. They will be releasing more about this partnership in the near future so stay tuned! !